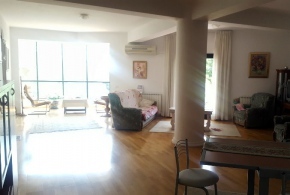 For rent a gorgeous apartment close to Herastrau and Kiseleff and to the Arcul de Triumf. The street is a quiet but with many elegant and welcoming restaurants. 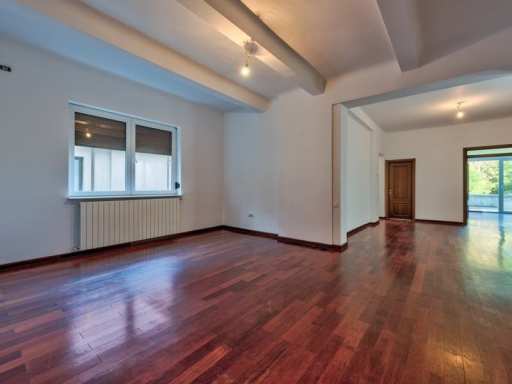 The building has four spacious and tall rooms and its enormous living room features a classic fireplace with wood; has two spacious bathrooms and three large bedrooms, one with access to a terrace, useful surface area is 120 m.p. of which the living room has almost 40 m.p. 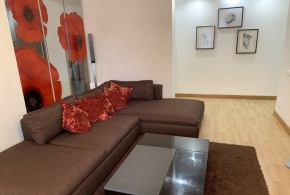 In the area there are public transport, shops, cafes, park, school, kindergarten, business centers, banks, fitness room and a hotel. 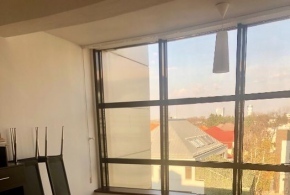 The apartment is located on the first floor of the two of the building and can be offered for rent only unfurnished, ideal for residence or offices, company headquarter.